125. 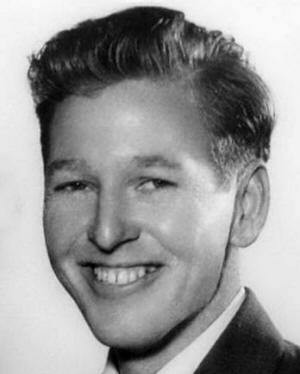 Carl Utah RICHISON was born on Dec 11, 1925 in Keota, Haskell, Oklahoma. He died on Mar 2, 1949 in Fresno, Fresno, California.